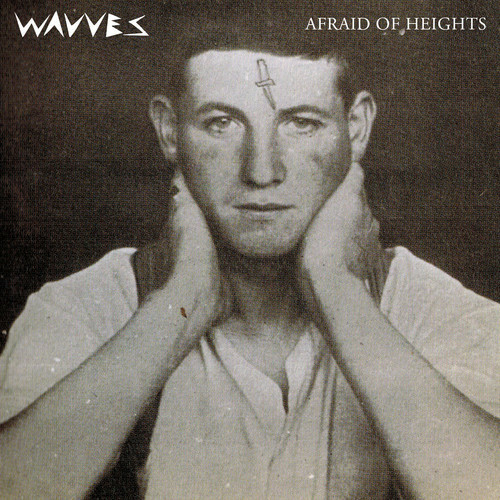 Wavves frontman Nathan Williams announced more details about their new record, including the record title, Afraid of Heights, the tracklist, and the March 26th release date. Yet, he also shared another tune called "Demon to Lean On," which follows their track "Sail to the Sun. "The track turns down the aggression, but it still keeps that garage sound that you'll enjoy. Stream the song and check out the tracklist below.